We are aware of an issue in countries in Asia & Oceania affecting customers’ ability to purchase the game on Steam in the hours since launch. Apologies to all who have been affected by this issue and thank you for your patience. The Far Cry Community Team”. It started happening this morning when the game was available for pre-order when suddenly it disappeared. It seems like the game has been pulled back from the store, the countries affected by this at the moment are India, China, Indonesia, Philippines, Singapore, Vietnam, South Korea, New Zealand, Hong Kong, and Taiwan. If you are located in one of these, you probably can’t download the game at the moment. 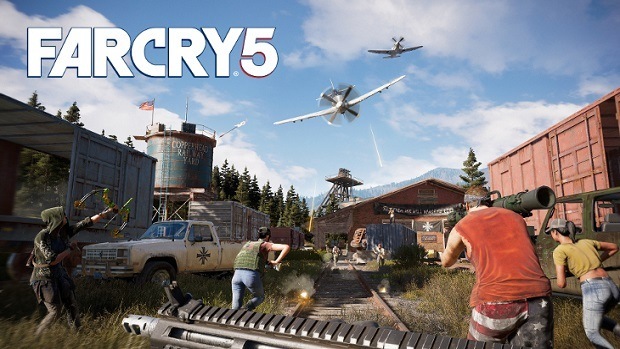 The only way you can buy Far cry 5 on your PC right now is by purchasing the game via Ubisoft’s Uplay Store. If you buy via Uplay Store in India it’ll cost you Rs. 4,848 instead of the Steam preorder price which was Rs. 3,499. Though you can still buy downloadable content for the game on steam such as deluxe pack and season pass but not the game which is weird. 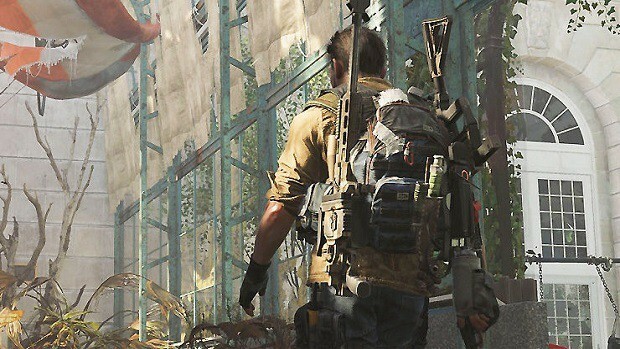 It is unclear why the game has been pulled off and was available to pre-order in all those countries before. This is not the first time game has been pulled off from the store, Dragon Ball FighterZ also faced the same problem in which it was pulled back from India due to Bandai Namco not having the licensing rights for the game in India, it might be the same case here but we are not sure yet. 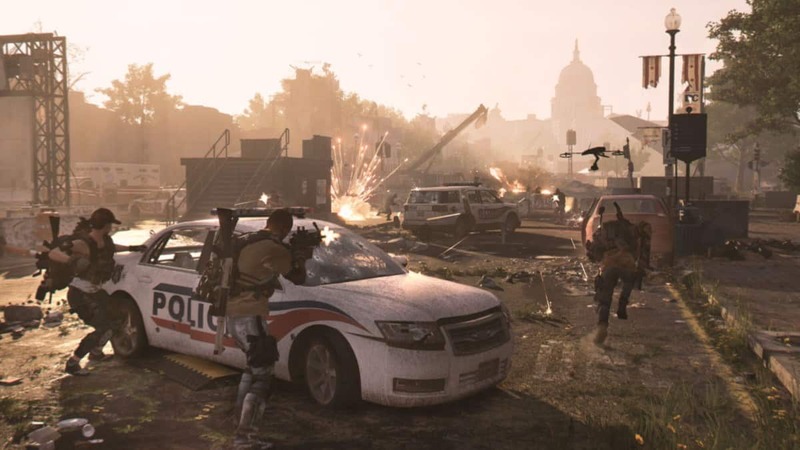 As for Ubisoft, they are aware of the situation on their Forums, and they are working on it. 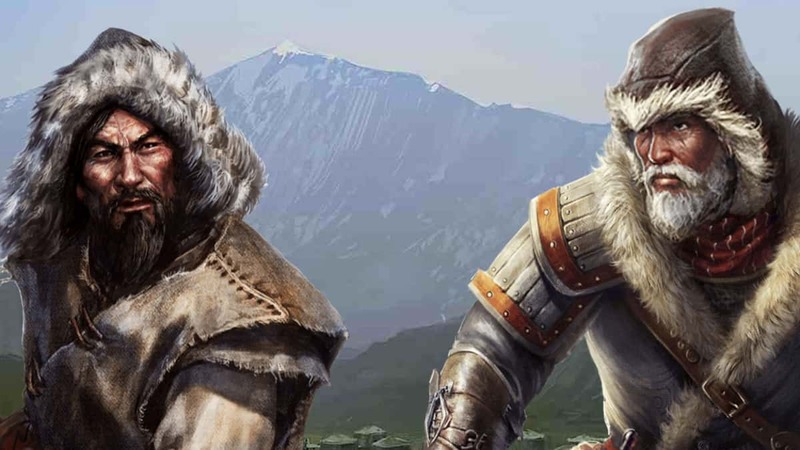 Hope they solve it as soon as possible so you can enjoy the game like everyone else, in the meanwhile, you can check out our review of the game in progress to know more about the game.